Update: 3:47PM THE Viti Barbarians 7s team defeated Ramblin Jesters 31-14 in the final of the 2017 Glendale 7s tournament. The match was played at Infinity Park in Glendale, Colorado in the USA earlier today. 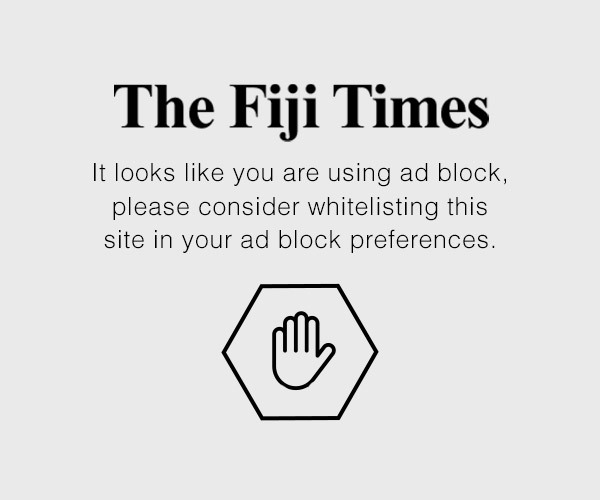 Fiji had the services of Jasa Veremalua, Samisoni Viriviri, Vatemo Ravouvou, Apisai Domolailai, Sevuloni Mocenacagi and Josua Vici.